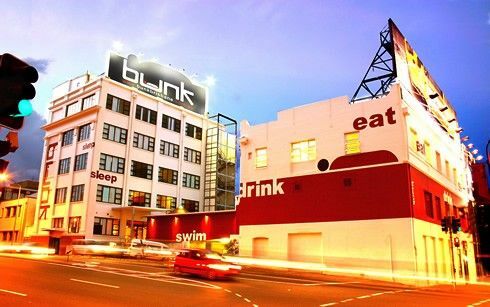 Bunk offers a new style of accommodation with its two-bedroom and loft-style apartments. Reminiscent of New York, the spacious apartments have high ceilings and wooden floors. Our two-bedroom apartments sleep up to six people and are air-conditioned, have their own fully self-contained kitchen, lounge and TV with a double bed room and a 4 person bunk room with private en-suite bathroom. The loft apartments sleep up to four people and are air-conditioned, have their own fully self-contained kitchen, lounge and TV downstairs with a double bed and bunk bed with private en-suite bathroom in the loft room upstairs.Unlimited Global Gossip Wi-Fi is available for $4 per day or $12 per week. (hint, it is included FREE in our deals) We have a 24hr reception and internet (with 20 minutes free Internet at check-in! ), a heated pool and spa and an awesome late license bar. Our helpful and travelled staff can help you out at our travel desk and the job help. Dorm rooms are cleaned daily and have security card access. There are ensuite bathrooms in premium dorms, doubles, twins and apartments. Single rooms and cheapest dorms have share bathrooms. We have female-only rooms, with 54 beds across eight rooms. All premium dorms also feature lockers, unique bed privacy screens, individual reading lights and powerpoints. 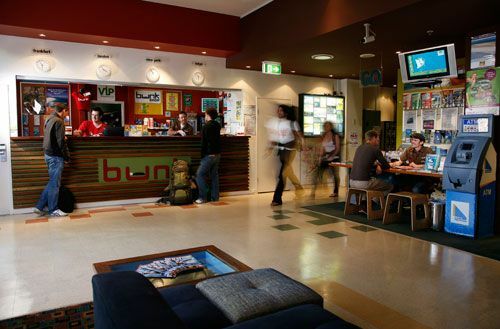 With over 340 beds consisting of dorms, twins, doubles and apartments all with and air-conditioning, Bunk is a fresh approach to luxury accommodation at backpacker prices. You can also book cheap accommodation and tour deals so start by checking the deals page! 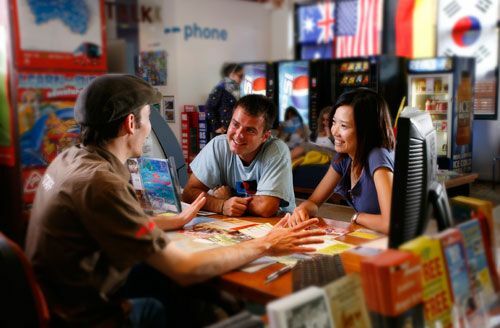 Arriving by Plane (Brisbane Airport)- Catch the Coachtrans shuttle bus to Bunk - Or catch the Airtrain to Fortitude Valley Station and walk 2 blocks to Bunk. Arriving by Bus/Train (Roma St Station-Brisbane Transit Centre):Call us when you arrive for a free pick up in Bunk's shuttle bus (8am-8pm) We can also drop you back there when you regretfully move on to your next destination.